I'm 20years old and I finished art high school in June. I draw comics and illustrations, hope you'll like it. Last edited by Jakob on Sun Oct 14, 2012 12:44 pm, edited 2 times in total. 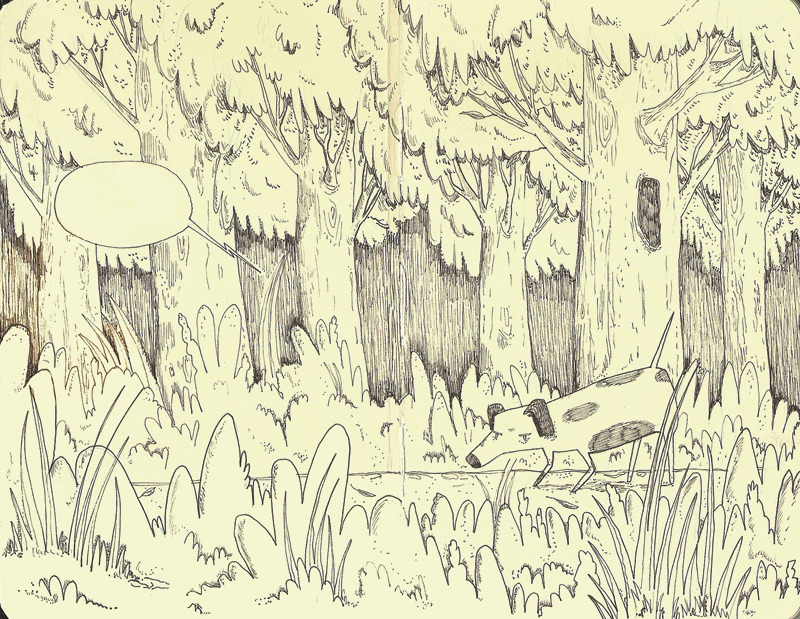 Jakob, your illustrations are so very endearing and wonderfully drawn! You have such a lovely style. Do you use traditional media or digital, or a mixture of both? Your work is very professional and I like the sort of laid back look to that comic! Nice. Very good, I'm currently taking Graphic Design in college. 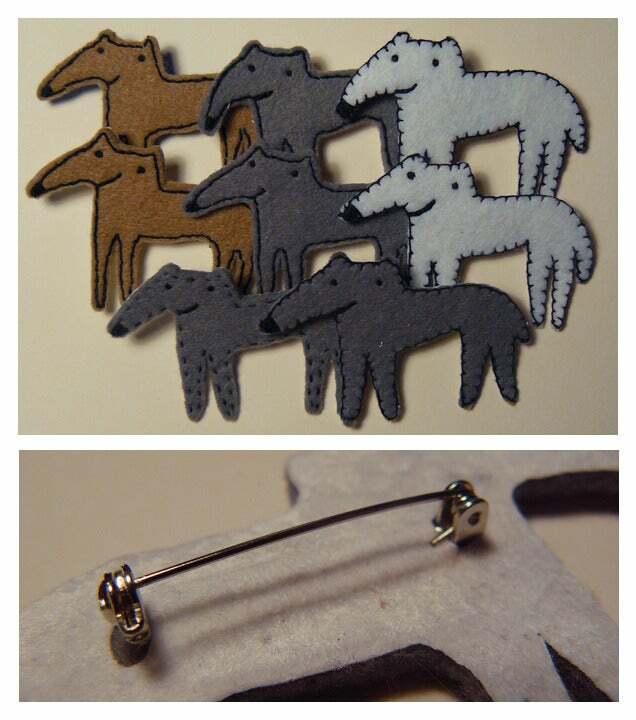 You have a very nice illustrating style which I could probably learn from. 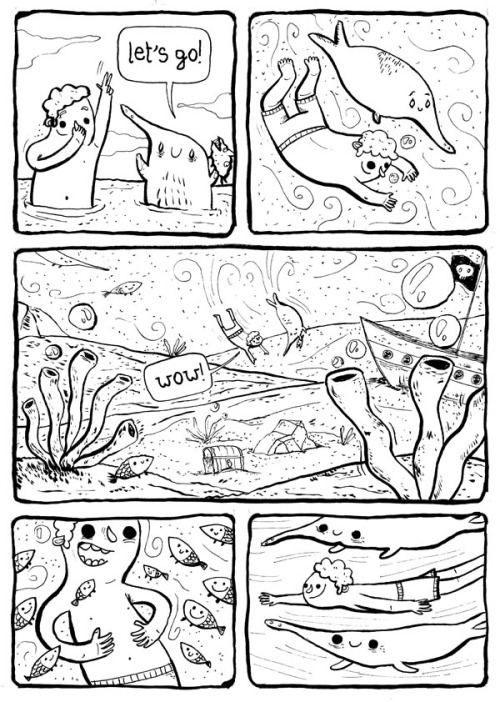 I love all the underwater drawings, interesting style! Great drawings, mate! 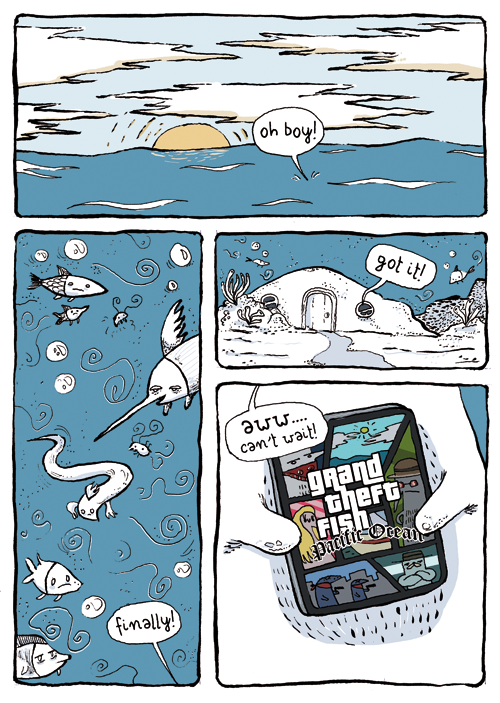 I would love to play Grand Theft Fish: Pacific Ocean. 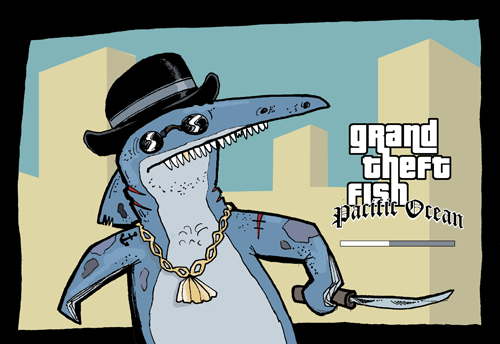 Gangsta-shark got swag!